Addressing the media, Maharashtra State Bank Employees Federation General Secretary, Devidas Tuljapurkar alleged that now attempts are being made "to dilute the magnitude of the fraud" as being restricted to just "a single branch-two employees issue". 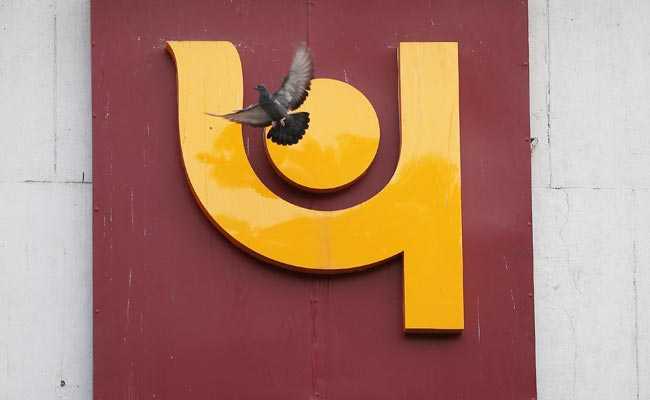 The union urged that the PNB's top management be kept out, till the probe into the fraud is completed. Mumbai: The staggering Rs 11,300 crore fraud unearthed in the Punjab National Bank last week, was "overlooked at multiple auditing and regulatory levels, compounding it to a point of no return", said a prominent banking industry union on Thursday. "The entire fraud is a huge shock, exposing the increasing trends of how the corporates loot banks and peoples' monies," said Maharashtra State Bank Employees Federation General Secretary, Devidas Tuljapurkar. Addressing the media, he alleged that now attempts are being made "to dilute the magnitude of the fraud" as being restricted to just "a single branch-two employees issue". 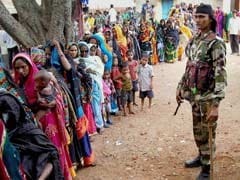 "Such massive frauds cannot be committed in merely a simple manner that a branch official could issue Letters of Undertakings (LoUs) of a whopping Rs 11,300 crore during a period of six-seven years without anybody knowing about it," Mr Tuljapurkar emphasised, raising questions on technology, supervision, monitoring, audits, internal checks and control at various levels, besides the role of the Reserve Bank Of India in the entire issue. "How is it possible that the RBI, which carries out a regular audit of all the banks, failed to smell the fraud despite the volumes of money involved over so many years. Was the SWIFT software approved and tested by the RBI before it was approved for the banking sector?" Mr Tuljapurkar asked. This (fraud) proves that the RBI has miserably failed to fulfill its role as a regulator of the vulnerable banking sector, and with the Governor keeping quiet, it was virtually admitting to a complete collapse of the banking sector, he claimed. Reiterating the nationwide demand by All Indian Bank Employees Association (AIBEA), Mr Tuljapurkar urged that the PNB's top management should be kept out, till the probe into the fraud is completed. "While we don't support the wrong-doers at the lower levels, its very strange that the top management like the Chairpersons, CEOs, Directors, Executive Directors, etc, are not covered by any Disciplinary & Conduct Regulations though they take very vital decisions," he said. He questioned the "haste and hurry" in suspending lower officials, saying this conveyed the impression that only the lower level staffers were responsible for perpetrating scams. Expressing apprehensions that the RBI could probably "disown" the LoUs' as it had the bankers' receipts, Mr Tuljapurkar wondered whether the RBI had questioned the banks about the guarantees, examined the risks and created necessary firewalls to ensue the tax-payers monies are secure.